The Ben Enwonwu Foundation Young Artist of the Year (BEFYART) award is organised in collaboration with Brother Art Productions and Phephe Planet Productions. 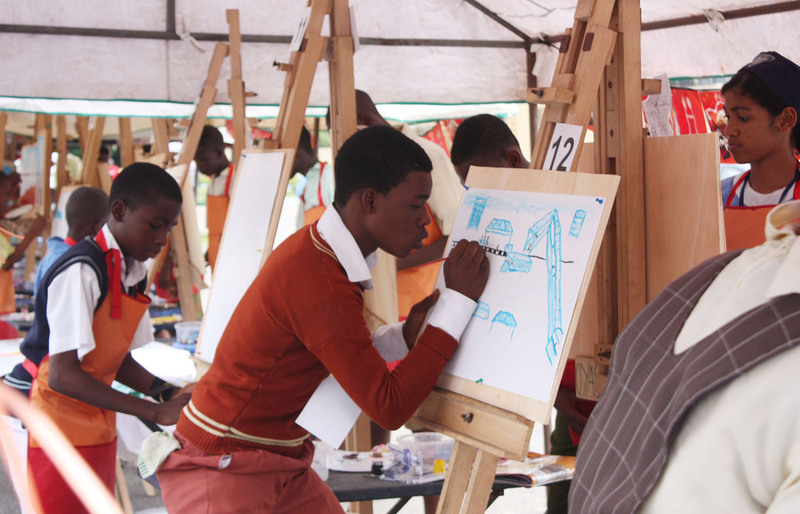 It is an educational-based initiative, aims to lay a strong foundation for the development of visual in Nigeria art by encouraging children to share their experiences and ideas on issues affecting their environment. Themes are specially chosen to persuade them to speak on pertinent global issues to increase their self awareness and confidence. 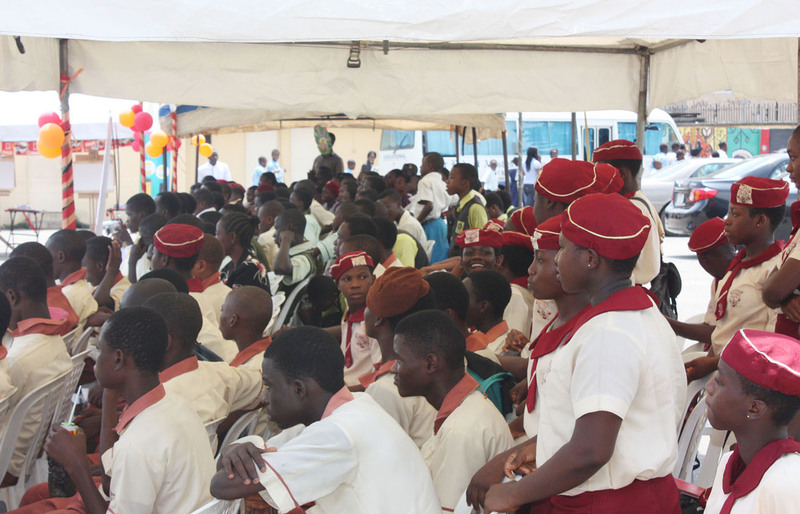 The competition is for children between the ages of 10 and 16 in public and private secondary schools in Lagos. 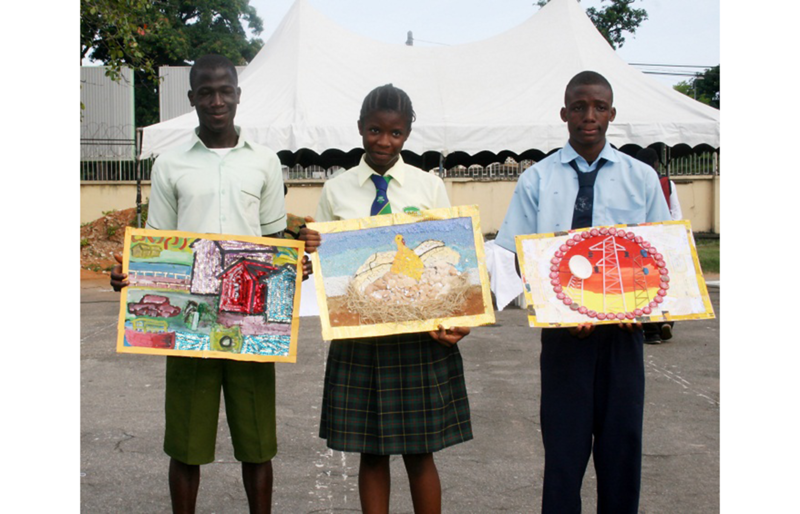 BEFYART 2011 themed A New World, was held at the National Museum, Onikan, Lagos. A total of 11 schools shortlisted from 39, featured in the grand finale. 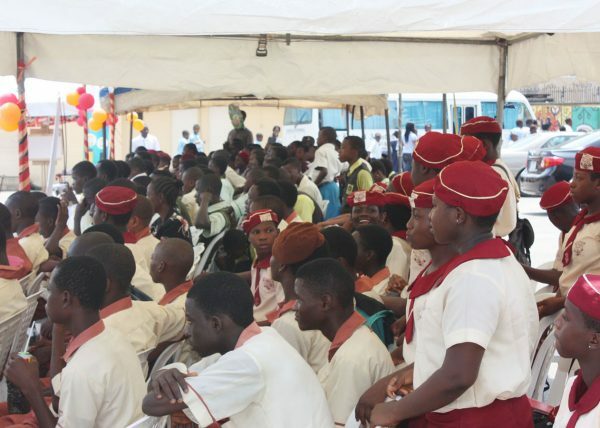 These were Army Cantonment, CMS Grammar School, Somolu Senior School, Dowen College, Fabilak International Secondary School,Supreme Junior Secondary, Bishop Howell, Olive Branch, Yaba Secondary School, High Gate School and Temple School. Two students represented each school was represented by two students in the live contest. 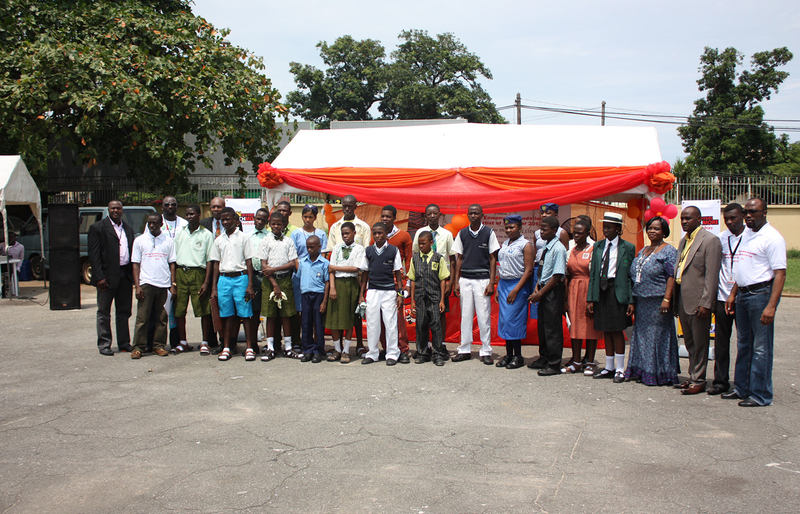 The theme was chosen to create awareness of recycling and environmental sustainability. 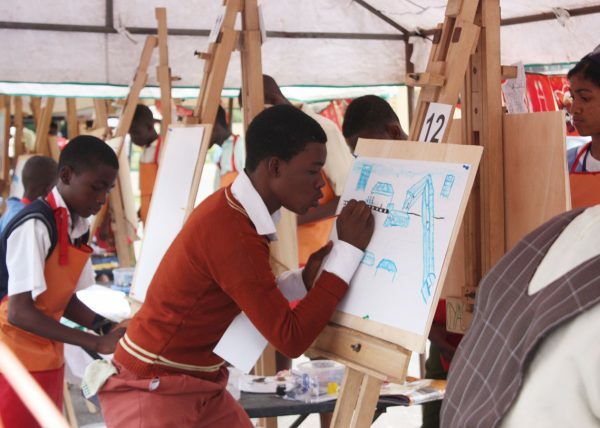 A panel of judges consisting of educationists, representatives of UNICEF, the Society of Nigerian Artists, Art Galleries Association of Nigeria and the National Commission for Museums and Monuments, assessed the works and determined the eventual winners. 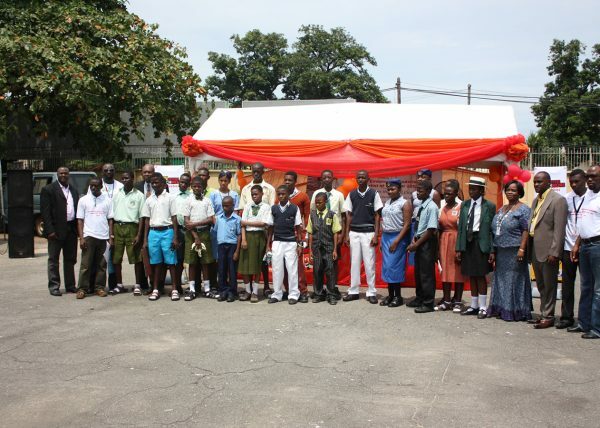 BEFYART 2011 was supported by the National Commission for Museums and Monuments, FouadShour Transport, IT World, Nigerian Bottling Company, Vitafoam, Gentle Touch and Art World Ltd.